Here at Action Express Group, we are your local pallet courier company in Buckinghamshire. For more than 20 years, we have been offering cost-effective pallet delivery to all areas of the Buckinghamshire county. With more than two decades in the delivery and logistics industry, we have developed a reputation as one of the most reliable pallet delivery services in Buckinghamshire. As part of the Pallet Track Network, we are able to offer extremely competitive rates as well as next day delivery and 2-3 working day deliveries. For more information on our pallet delivery services, contact a member of our specialist team today. 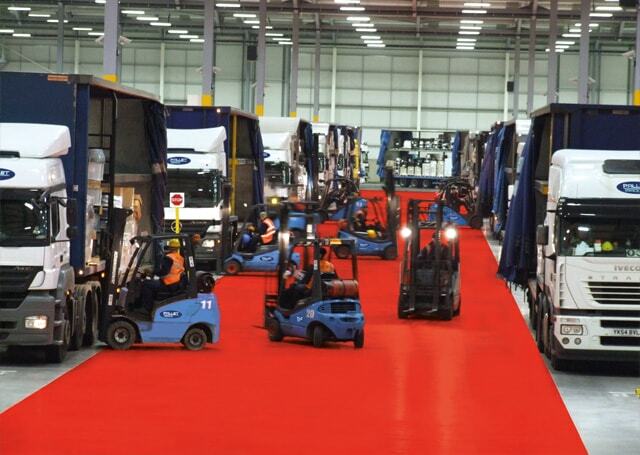 Our partnership with Pallet Track allows us to provide an unrivalled level of customer service. Pallet Track utilises a unique tracking system allowing us to track your pallet within minutes of its current location at a touch of a button. 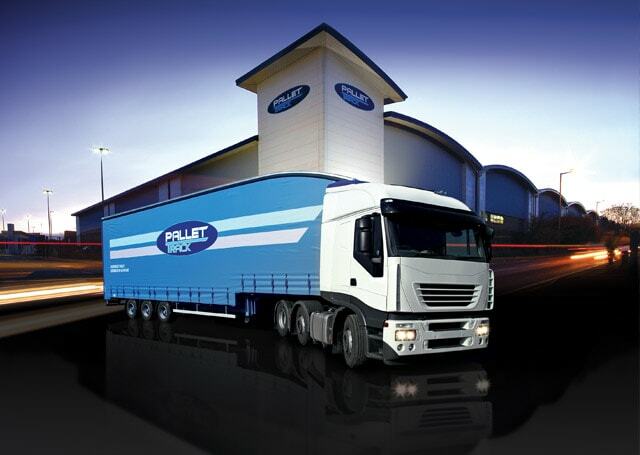 Unlike many other pallet couriers, we provide a personel service to all of our customers. When you call us you won't be transferred around a call centre, you will have a line to one of our friendly and knowledgeable team members who will be happy to provide you with any assistance you require. Contact us today to discuss your specific pallet distribution requirements.